New York Times bestselling author of George Washington's Secret Six now explores the story of the Alamo. In March 1836, the Mexican army led by General Santa Anna massacred about 200-250 Texans who had been trapped in a tiny adobe church in San Antonio for thirteen days. American legends Jim Bowie, Davey Crockett and William Travis died there, along with other Americans who had moved to Texas looking for a fresh start. The devastating loss galvanized the surviving Texans. Under General Sam Houston, a maverick with a rocky past, the tiny army of settlers rallied. Just one month after the massacre, the underdog Texans soundly defeated the "Napoleon of the West" (as Santa Anna styled himself) at the Battle of San Jacinto. They secured the independence of the land their friends had died for. 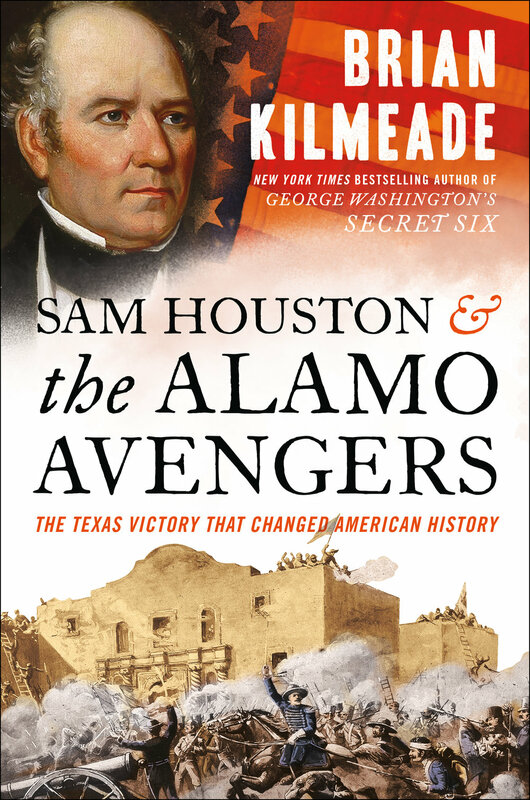 In his now trademark fashion, Brian Kilmeade explores hidden aspects of Sam Houston, the first president of Texas, .and brings the reader to the scenes of one the most pivotal and critical moments in American history and it all started with Texas quest for independence. Thanks to Kilmeade's storytelling, a new generation of readers will remember the Alamo.